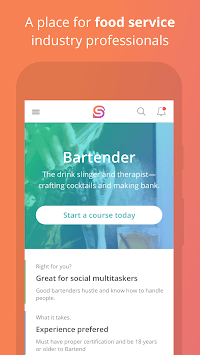 Whether you’re a service industry lifer or you’re looking for a side gig, Seasoned lets you search for jobs by title and location, learn new tricks through video courses and articles and connect with people in the industry — from past colleagues to managers looking to hire. 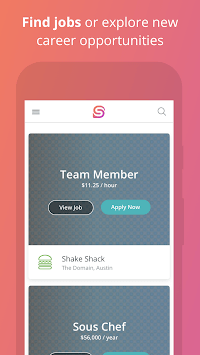 Find jobs fast. Avoid the grind of the job search. Look through our open jobs to find the right job and apply online with one click. 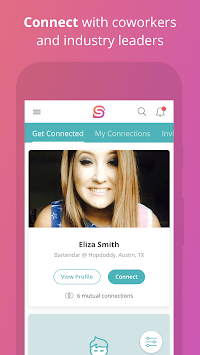 Connect with people. Often people get a great job because they know somebody. Find your somebody here – from friends you’ve worked with in the past to new people in high places. Learn and grow. On-the-job training only goes so far. Get tips and tricks from industry insiders through video course and articles ranging from Front of House How-Tos to Multitasking.